Featuring dual trackpads, HD haptic feedback, dual-stage triggers, back grip buttons, and fully-customizable control schemes, the Steam Controller allows you to play your entire Steam game collection, even those designed without controller support in mind. 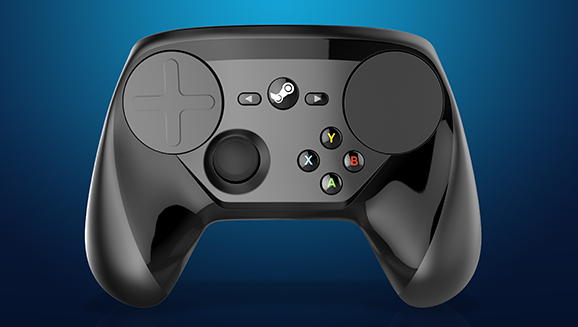 Have questions about your Steam Controller? See our FAQ page for answers.